Today I will share Dinosaur Free template crafts for your kids. This is the most excited activity for all dinosaurs-lover. These crafts projects are for elementary school. The crafts use paper as its main material. 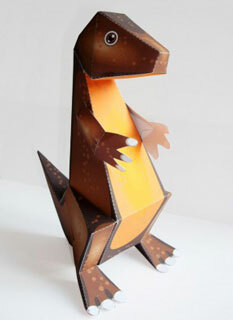 Yes, we’re doing Dinosaurs Papercraft here. 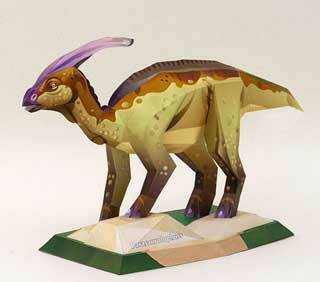 You just need papers and glue.These papercraft are based on the real species of Dinosaurs. 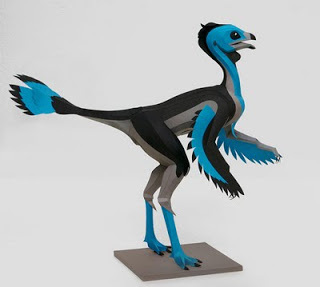 In this papercraft, you can choose about 10 dinosaurs species like Pterodactyl, T-Rex, Euplochepalus, Stegosaurus, Apatosaurus, SuperSaurus, Futabasaurus, Allosaurus, Triceratops and Bambiraptor. All of them are free to download. This Dinosaur crafts can increase your child’s creativity in a fun way.Crafting encourage children to use their imagination. By giving freedom for them to create their own crafts, it will increase their ability to make decision and choice.As I said above, this dinosaurs crafts is suitable for elementary school, because it’s quite complex and hard to finish for toddlers. Let them choose their most interested dinosaurs, by crafting their favorite dinosaurs, this will be make them happy, interested and excited when finishing their Dino craft. Don’t forget to reward them when they’re finished the craft. I’ve tested all of those templates and I feel excited with the result.I really love the dinosaurs I’ve made. 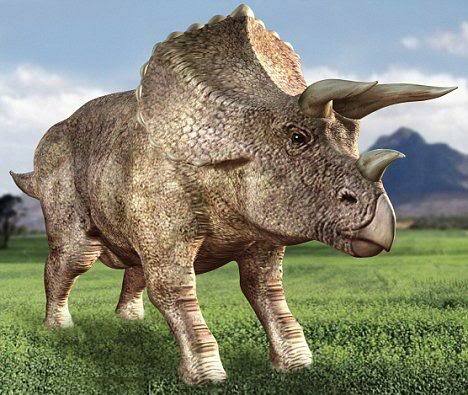 My popular dinosaur is T-Rex, that’s really cool. 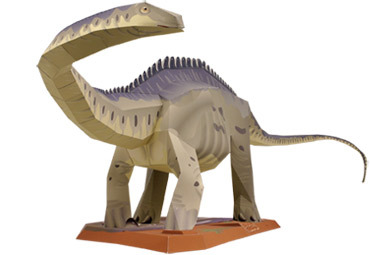 You can download dinosaurs craft for your kids below. 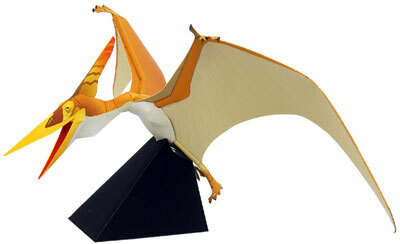 These papercrafts were taken from Canon Pixma Creative Park that you can download it for free. You can download and print the Dinosaur template and let your kids working on it. It’s totally free.